Black Panther is on the move. Less than one week ago, the Marvel juggernaut became the first superhero film to be nominated for Best Picture by the Academy. As genre-defining as Spider-Man 2 and The Dark Knight are, those two films couldn’t crack into the top Oscar contention. Granted, there are more Best Picture slots in 2018 than 2004 or 2008, but a breakthrough is a breakthrough nonetheless. Last night, Black Panther took home two SAG Awards. First up was a win for Outstanding Performance by a Stunt Ensemble in a Motion Picture. Other nominations included: Ant-Man and the Wasp, Avengers: Infinity War, The Ballad of Buster Scruggs and Mission: Impossible – Fallout. At the end of the night, Black Panther score the the top prize, Outstanding Performance by a Cast in a Motion Picture. Topping BlacKkKlansman, Bohemian Rhapsody, Crazy Rich Asians and A Star is Born, Black Panther shares the same company as Titanic and The Lord of the Rings: The Return of the King. Both of those films went on to win 11 Academy Awards including Best Picture. Like the Golden Globes, the PGA Awards and DGA Awards, the SAG Awards are a vital part of awards season. Awards season has been chaotic up to this point. Bohemian Rhapsody and Green Book shook up the season with Best Picture wins at the Golden Globes a few weeks ago. Green Book’s victory at the PGA Awards quickly cemented the Peter Farrelly drama into frontrunner status. 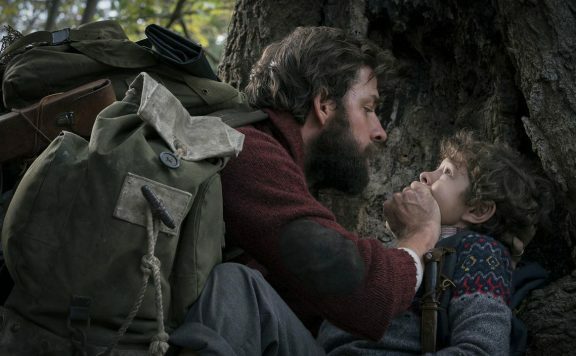 Up to this point, Netflix’s Roma and A Star is Born were probably the safest bets to take home Best Picture at the Oscars. Not now. A Star is Born has lost all momentum, with a Best Original Song win for “Shallow” being its only guarantee that night. But where does Black Panther fit into this jumbled equation? Right now, Green Book and Roma is the head-to-head showdown for Best Picture going into Oscar night. Black Panther’s stock has certainly grown overnight. However, history hurts its chances of upsetting Green Book or Roma. Nomination for Best Director and Best Editing tend to go hand-in-hand with a Best Picture win. Black Panther missed both categories. Since 1980, the Best Picture winner has almost always been nominated in both categories. Driving Miss Daisy missed a Best Director category in 1989. The same happened to Argo in 2012. Both films however, received Best Editing nominations. Argo even won that category in addition to Best Picture. Since 1980, only Ordinary People and Birdman missed a Best Editing nomination, but still ended up winning Best Picture. Green Book has the Best Editing nomination, but no Best Director nod. Roma is the complete opposite, scoring a Best Director nomination without Best Editing. BlacKkKlansman, The Favourite and Vice were all nominated in Best Picture, Best Director and Best Editing, though there’s been little love so far to secure a win. If BlacKkKlansman would’ve won last night over Black Panther, the statistics would’ve painted a different picture going forward. Winning Best Ensemble at the SAG Awards is a crapshoot for guaranteeing Best Picture come Oscar night. Since 2010, The King’s Spech, Argo, Birdman and Spotlight topped both awards shows. Recent SAG winners, The Help, American Hustle and Hidden Figures were hardly Best Picture frontrunners. Though, Three Billboards Outside Ebbing, Missouri was in a dead heat last year with eventual Oscar winner, The Shape of Water. Since its inception in 1995, the SAG Awards have only failed to nominate the Oscar winner in their Best Ensemble category only twice. Braveheart and The Shape of Water both missed SAG nominations, despite winning the Oscar. A win for Green Book or Roma will make it number three. One way or another, a precedent will be broken. Best Picture will either miss two out of three categories – Best Director, Best Editing and SAG Best Ensemble. If Black Panther pulls off the upset, it will do so without a Best Director or Best Editing nomination. 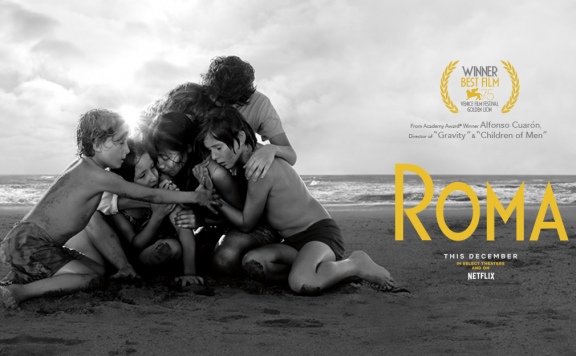 Roma will do so without a Best Editing or Best Ensemble. Green Book can do it without Best Director or Best Ensemble. Last night’s win for Black Panther ultimately eliminated BlacKkKlansman, The Favourite, A Star is Born, Bohemian Rhapsody and Vice from Best Picture. Did it help Black Panther’s chances? Sure. 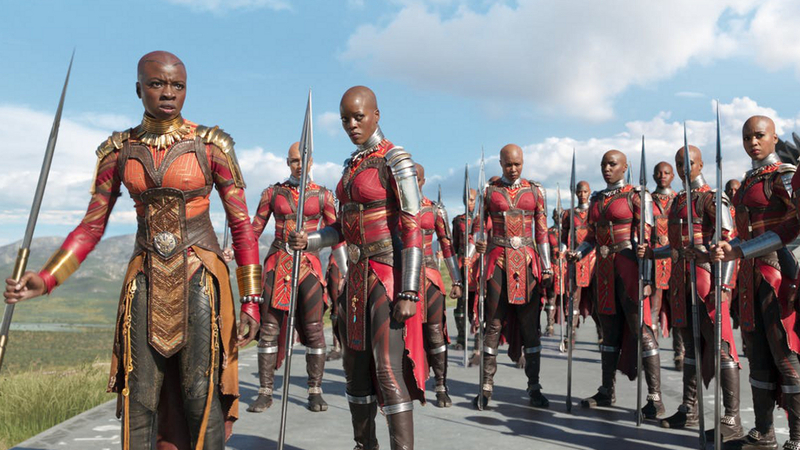 But with Oscar voting still going on until February 19, will the “Wakanda Forever” battle cry take shape over the coming weeks? Or will the preferential ballot favor the current two-film race? Either way, history will be made on February 24th.